When you think of pumpkin and spices, your mind likely jumps to pumpkin pie spices like ginger, cinnamon, clove and nutmeg. But did you know that pumpkin and curry also pair perfectly? 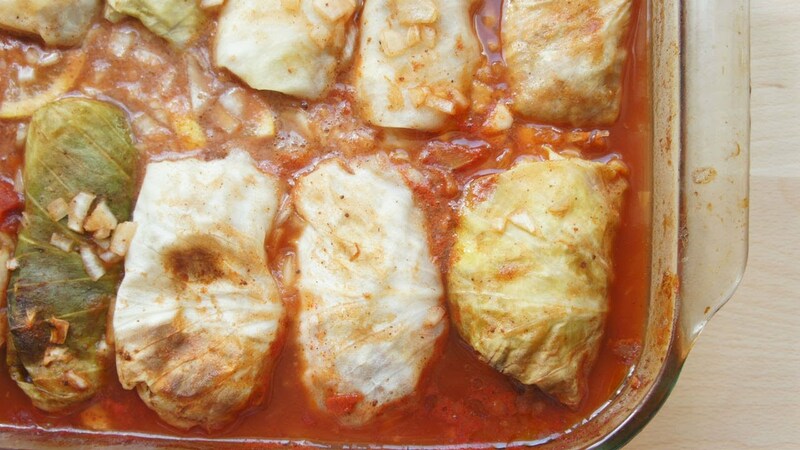 A quick google search for pumpkin curry will reveal an array of recipes such as pumpkin curry empanadas (does someone want to make these for me? ), pumpkin curry with chickpeas and slow cooker vegan pumpkin curry. 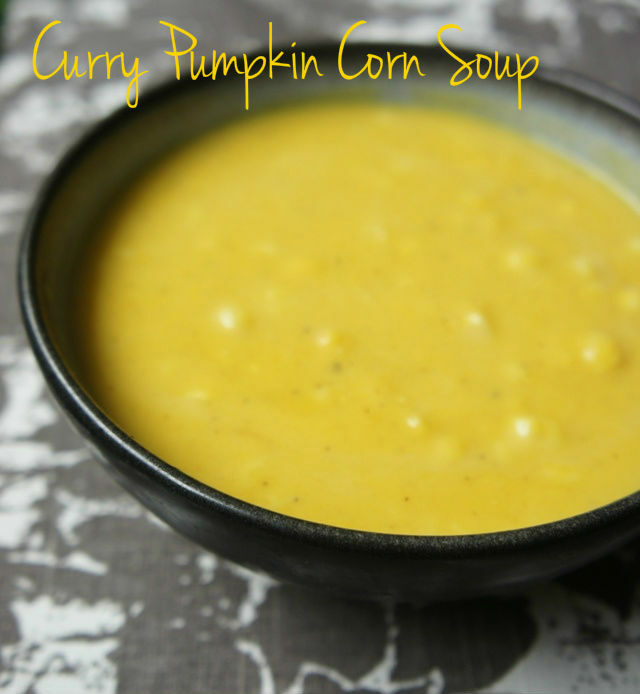 And welcome to the scene my curry pumpkin corn soup. I dreamed up this soup while trying to recreate one of my favorite lunchtime soups I enjoy at a midtown NYC eatery called Dishes. They always have a creamy, pumpkin corn bisque this time of year, and so I wanted to recreate it, but with a bit of my own spin. 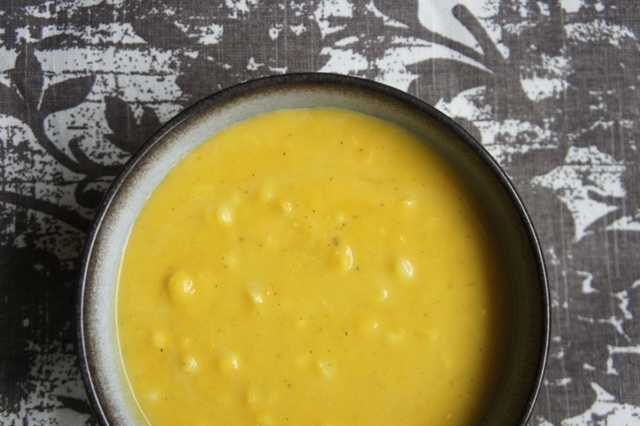 I added some curry to the mix, and swapped out heavy cream for coconut milk and voila: a nondairy pumpkin curry soup perfect for a Shabbat starter, light lunch or even a dish for Thanksgiving dinner. If you have never cooked with curry before, this is a great introduction, since it really combines the familiar flavors of pumpkin and corn with the slightly exotic taste of curry. You will wonder why it’s taken you so long to combine these delicious flavors. Heat olive oil over medium heat in a large pot. Add onion and corn and saute until onions are translucent, and corn looks plump and yellow. Add curry powder and garlic and continue cooking another 2-3 minutes, until curry is toasted and fragrant. De-glaze the pot with 1/2 cup vegetable broth, scraping bottom of pan until all bits have been cleaned off. Add pumpkin puree and continue to stir until smooth and heated through. Add vegetable broth. Bring to a boil and then reduce heat to simmer for 20 minutes. Add coconut milk and salt and pepper to taste.